In recent times, the 100cc bikes have driven off the traditional scooters out of Indian roads. Motorbikes in this segment contain a 4 stroke, single cylinder engine that delivers approximate output of 7.0-8.0 Brake Horse Power (BHP) with 7200-8200 Rotations Per Minute (RPMs). The 100 CC motorcycles in India consist of those bikes which offer excellent mileage which gives great value for money. These bikes attract mostly the daily commuters who want maximum fuel-efficiency with minimum price that may start from Rs.32,000-35,000 approximately. 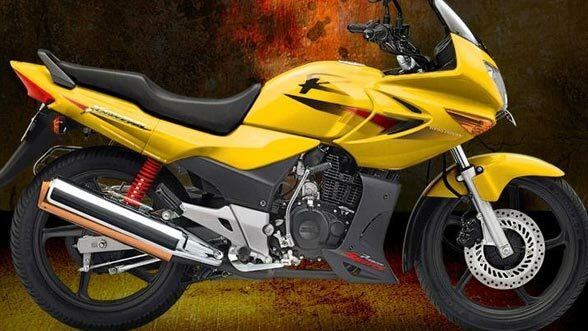 The market of 125 cc segment bikes in India has grown into a very stiff competition with players like Bajaj, TVS, Hero Honda etc launching their bikes with exceptionly attractive designs and sporty features. 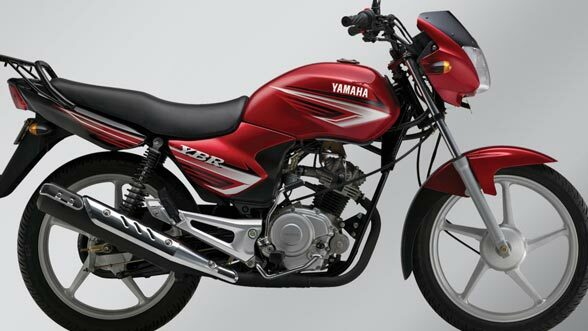 The motorcycle of 125 cc delivers an approximate output of 8.0-8.5 bhp with 8300-8500 rpms. These bikes also offer fuel-efficient performance but also bear a quiet higher price tag starting from Rs. 40,000-45,000 approximately. 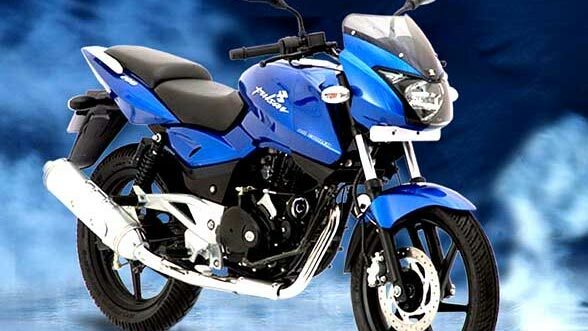 125cc bikes are considered as middle class luxury in bike segment. These bikes are relatively bigger in size, sporty and stunning in looks and superb in performance. Bikes in this segment deliver 13.5-15.5 bhp of power with 8500-10000 rpms. 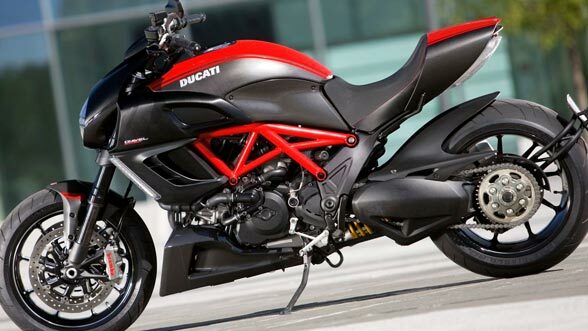 These motorbikes attract young riders passionate for style and performance. Motorcycles in this category host lots of sporty features like sporty aerodynamic looks, large fuel tank, robust on road presence, large alloy wheels etc. These bikes carry a heavy price tag starting from Rs.55,000-60,000 approximately. This category has unleashed as the most exciting segment of biking in India. The bikes in this segment have created a buzz that attracts those bike enthusiasts looking for thrilling biking experience. These bikes are teamed up with heavy duty engines of the output capacity ranging from 20.0-70.0 bhp and host lots of awesome features for right from the grand on road presence to the unmatched power performance. In India the inceasing interests of slobal players like Suzuki, Royal Enfield, Yamaha and Honda have thundered the roads with their macho bikes. Get detailed information on all motorcycle models present in India with latest updates related to their manufacturers, maximum power, features, technical specifications, price tag and more. The Motorcycle Industry of India has come a long way since its advent in India and nowadyas, the motorcycle market is considered as a big bull of Indian automobile industry. With leading Motorcycle manufacturers like Hero Honda, Bajaj, TVS and Yamaha are many more, concern is to provide much efficient and comfortable bikes without spoiling the fun and thrill of riding. WIth numerous bike variants available in the market, the motorcycle industry has a bike for every individual's taste, whether style, power or comfort and this section of Surfindia provides you the most precise and accurate information about Bikes in India. Get all details of latest bikes launched in India and explore their cutting edge technology, variant color options and safety features.